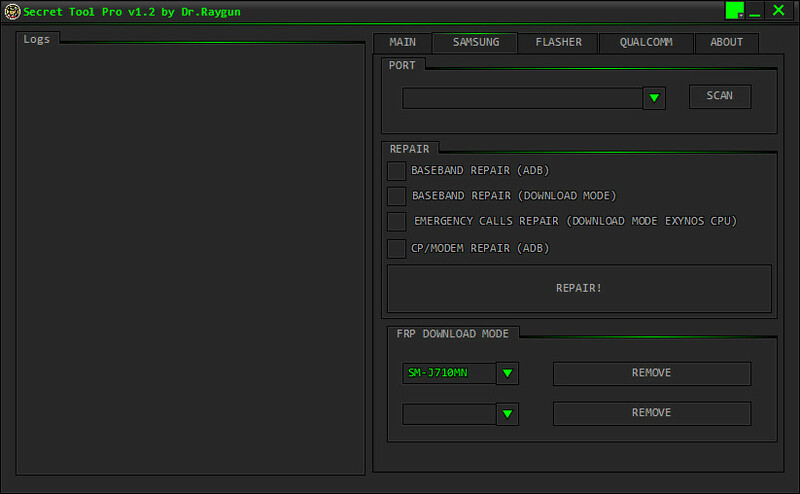 Secret Tool Pro v1.2 is very important tool for Samsung Devices to repair baseband, emergency call, cp/modem and remove FRP for Xiaomi,Vivo, Oppo devices . Secret Tool Pro tool have many features for qualcomm devices . 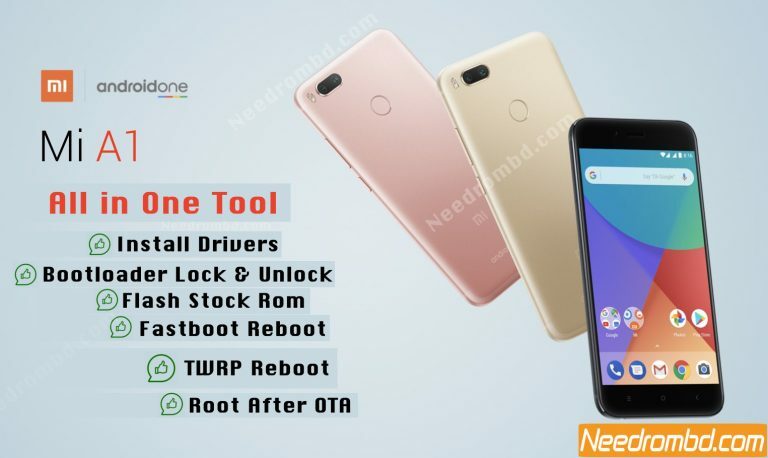 Xiaomi Mi A1 All In One Tool is very usefull and essential utility for xiaomi Mi A1 device.This tool allow you to perform install driver,bootloader lock and unlock,flashing stock firmware,downloading firmare,root after ota and more features. just download and install Xiaomi Mi A1 All In One Tool for free from needrombd.com. Nokia Security Code Removal Tool allow you to remove nokia devices security code permanently.Nokia Security Code Removal Tool is free utility for nokia BB5 devices by ANT Team. 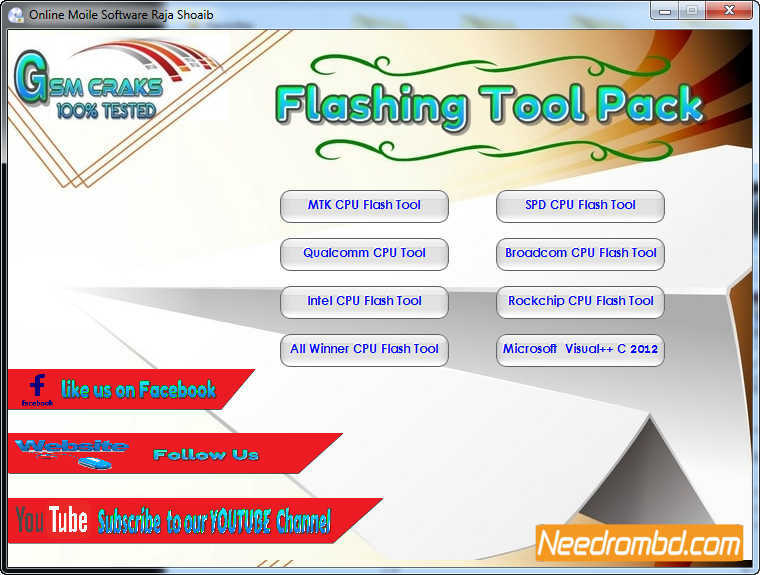 All In One Flash Tool is very useful flash tool for oppo,vivo,Huawei,SPD, and Mtk based devices. All In One Flash is developed by gsmcrack team officially. All in One Tool Kit v1.0 allow you to flash stock firmware,boot.ing,custom recovery,bootloader unlock and driver installation for OnePlus 1,2,3 devices only. Downloading All in One Tool Kit is totally free and ready to use interface .